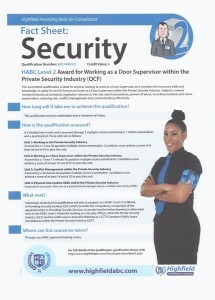 This qualification is undertaken over a minimum of 5 days. a theoretical assessment and a practical assessment. Assessed by a 40 minute, 25 question multiple-choice examination. Candidates must achieve a score of at least 18 out of 25 to pass this unit. Assessed by a 1 hour, 40 question multiple-choice examination. Candidates must achieve a score of at least 28 out of 40 to pass this unit. Assessed in two parts. Part one is a practical assessment and part two is a theoretical assessment set by HABC. This accredited qualification is ideal for anyone wishing to work as a Door Supervisor, as it provides the necessary skills and knowledge to apply for an SIA licence to work as a Door Supervisor within the Private Security Industry. This unit is assessed in two parts. Part one is a practical test and part two is a written test set by HABC and marked by the MTS. internally marked by the MTS. The duration of the examination is 20 minutes. to renew their licence. 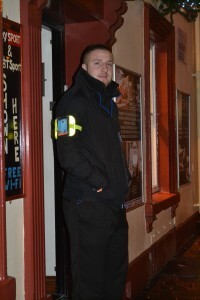 From 4 February 2013, all door supervisors with a pre-QCF qualification need to pass an ‘Upskilling Door Supervisors’ award before they are able to renew their SIA licence. 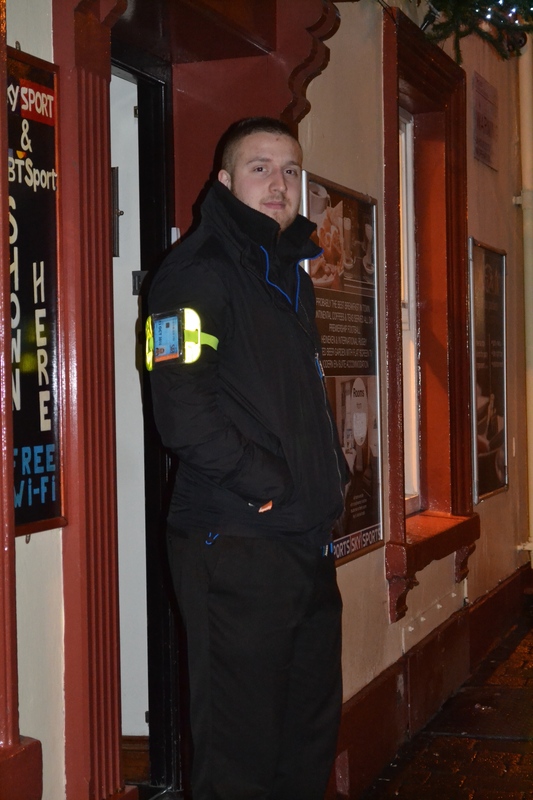 This qualification comprises two mandatory units – Physical Intervention and Safety Awareness. Physical Intervention Skills covers knowledge and practical skills and Safety Awareness covers knowledge of counter terrorism issues, first aid awareness and requirements in dealing with children, young and vulnerable people.